when you have the right tools. Nor does it require a large collection of chemicals. This colourful little scrubby from Europe works as well as steel wool, yet won’t damage most surfaces! A reusable and toxin-free cloth will replace paper towel, glass cleaner, and other (more expensive) microfibre cloths. We partnered with the North Columbia Environmental Society for our annual Green Cleaning Workshop here at the store. The majority of our kitchen and table linens come from Now Designs, a company devoted to corporate responsibility. 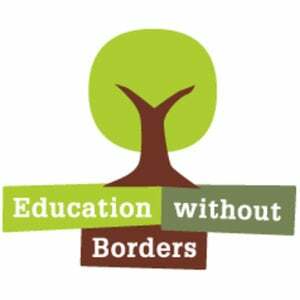 a percentage of profits are donated to Education without Borders, a Canadian non-profit. The Chairman, Rodney Benson is the co-founder. products are sourced from the best factories possible, ones that exceed the expectations of local laws, customers and environmental regulations. 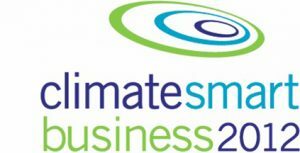 Alumni of the Climate Smart program 2011/2012, developed strategies to reduce Greenhouse Gas Emissions. All partnering factories are visited regularly and either comply with or surpass standards. We want the amazing towels and sheets we sell to last you for years. Too many detergents damage the fibres of linens, and leave chemical residues in your home and our waterways. Let us help make it simple. Bring your own container, or buy one from us. Made here in town, our thick gel soap is suitable for all washer types and will rinse out completely. Fresh towels, soft sheets, and a clean washer! Safe for septic. Made by the same lady who makes our soaps, our dryer balls are made with 100% virgin british wool. They will help keep your laundry bouncing around properly, help absorb excess moisture, and reduce static in natural fibres. We don’t have a huge range, but we look for sturdy, affordable and practical accessories for your laundry room. Treat them right. Keep your sink organized with simple, durable caddies, trays and drain boards. We go beyond the average cutlery tray. Come in and see our wide range of bamboo drawer organizers, and countertop organizers for every style. We should not be buying more food and ingredients than we can consume within one year. Keep it fresh and easy to find with our pantry risers, baskets, and containers.